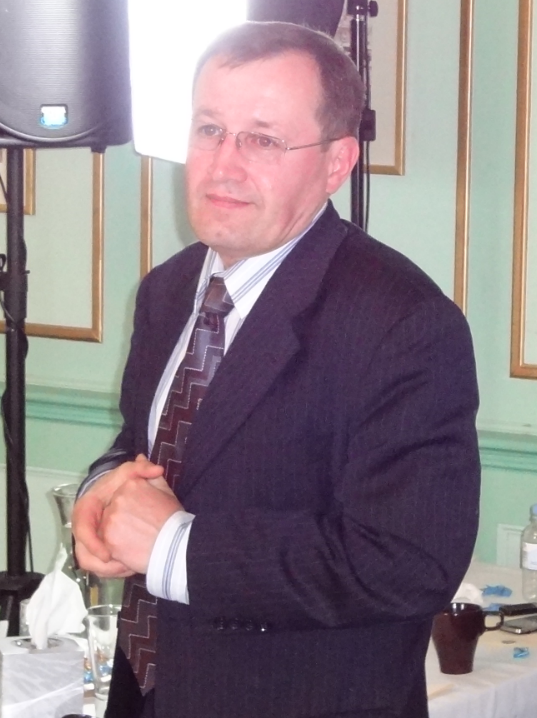 We are happy to announce that we were able to secure one of the best interpreters in Australia – Vladimir Chumak. He has interpreted our SCENAR Conference in 2012 and the feedback from the delegates was very good. Vladimir together with Vera will share the interpreting of the Conference and help you have private conversations with the Russian doctors.